Preferred believes in mixing the newest technologies with the old tried and true products and services. We use backpack sprayers so we have better control of location and amount of product used. We treat windows, door jams, eaves and all entry points on the ground floors and pay special attention to avoid children's and pet's toys. Interiors are treated with a wide variety of products designed to get you back into a pest free environment whether it's your workplace or your castle. At preferred we will know you by name and not a number. We will take the time to answer all of your questions (regardless how silly some may seem to you), and we will genuinely do everything in our power to solve your problem. We still believe in old school values like respect, compassion, and great service and take pride in the reputation we have earned over many years in the pest control industry. 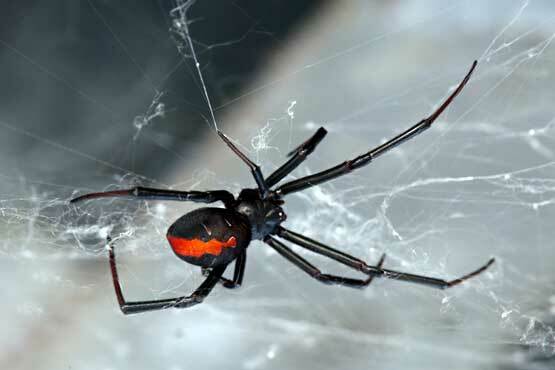 Regardless of whether it's noises in the attic or that little spider that freaks your husband out (we won't even laugh at him), we are here to solve your problems. Our staff has over 35 years of combined experience and knowledge, compassion, understanding. 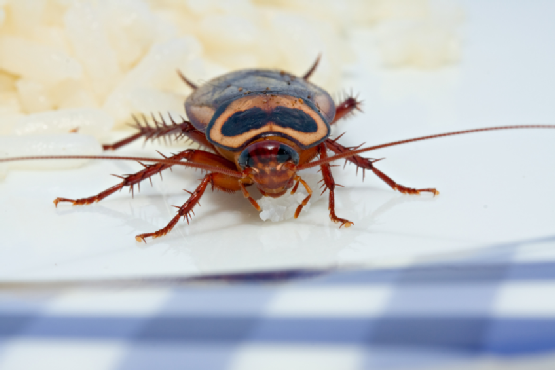 We are owners of the highest licenses attainable, well-earned reputations in the industry, and the desire to make your life pest free. Our service areas include Irvine, Mission Viejo, Newport Beach, Huntington Beach, Rancho Santa Margarita, Anaheim, Fountain Valley, Fullerton, Brea, San Clemente and the rest of Orange County. We specialize in family homes, Homeowner associations, Apartment communities, and businesses. WE are licensed, bonded, and insured. 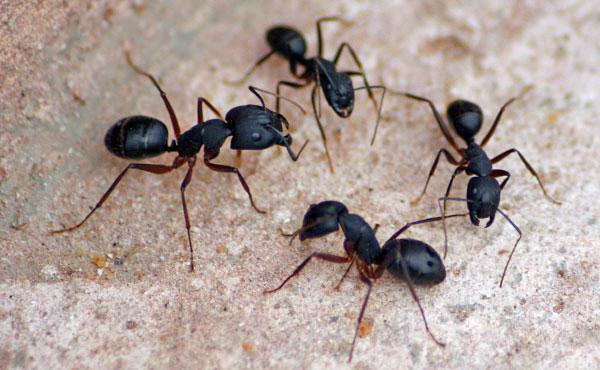 We can take care of your indoor problems like silverfish, ants, spiders, roaches, bed bugs, and fleas and outdoor pests like rodents, black and brown widows, gophers, bees and wasps.